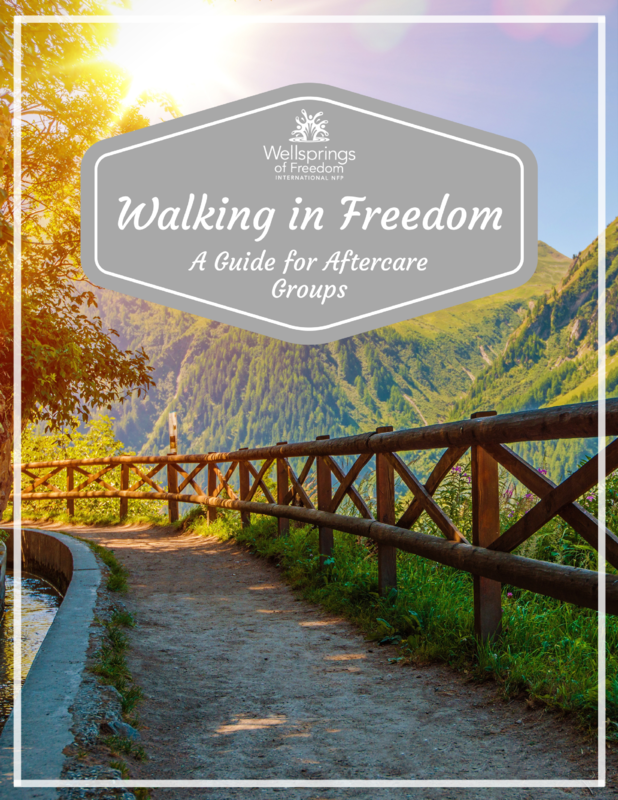 This booklet is intended to be used to help orient clients to the freedom process. 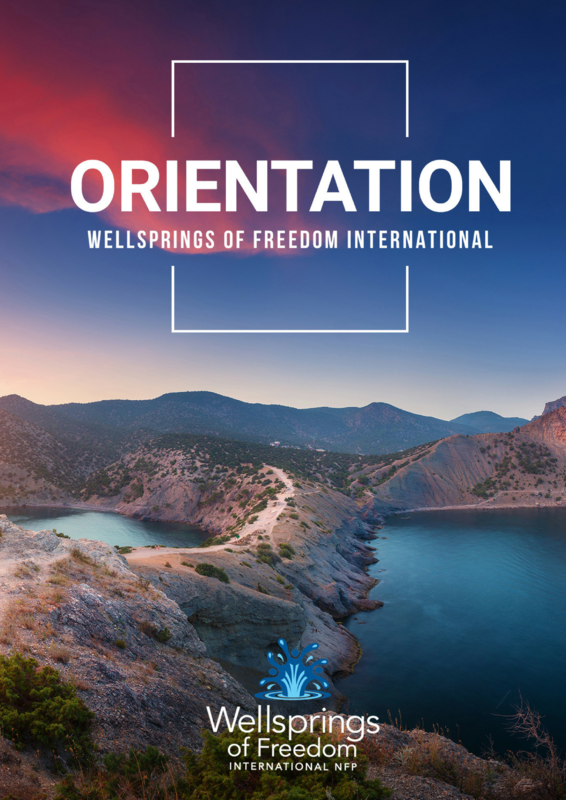 It gives a basic overview of the WFI model of ministry, what to expect in a session, and why people need freedom sessions in a practical and understandable format. 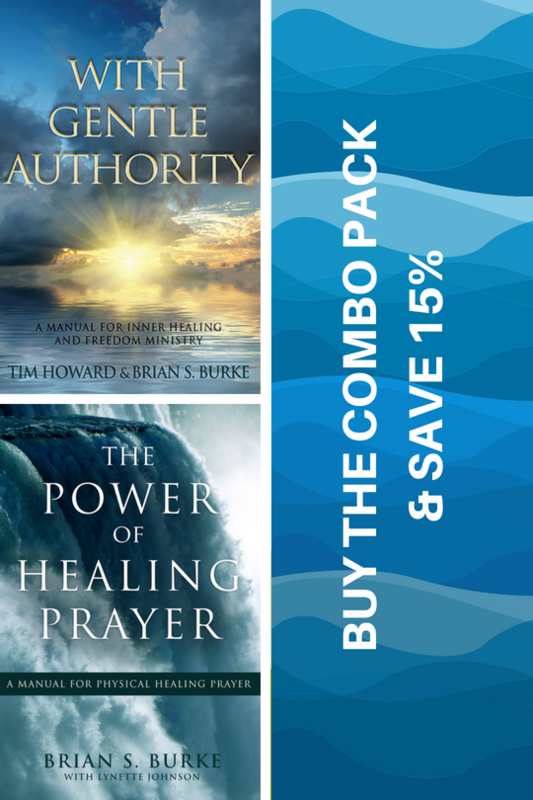 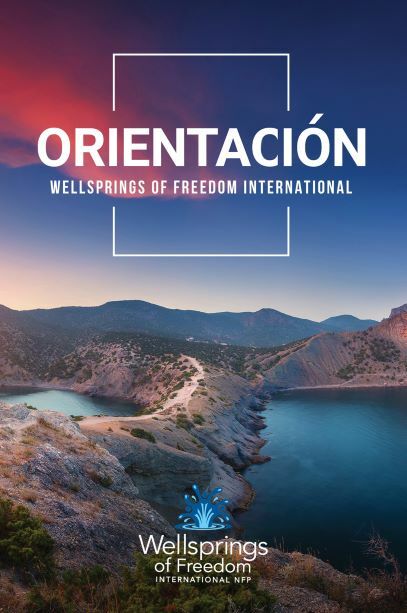 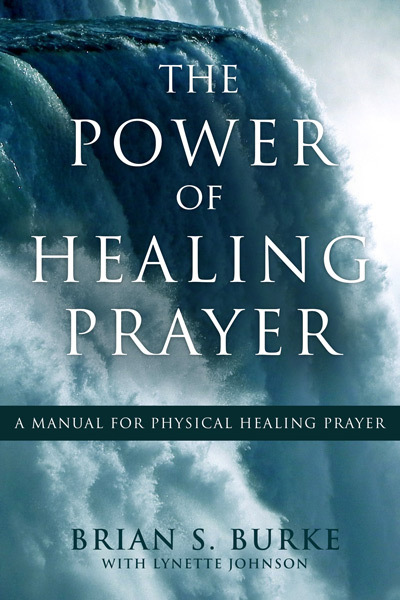 Please contact office@wellspringsoffreedom.net for discount pricing when ordering more than 20 booklets.